This is a full archive of articles and books from the twenty sessions of Urban South Asia, a workshop and reading group on cities in India and Asia which I organised with anthropologist Prof Michael M.J. Fischer and historian Dr Nikhil Rao at the Massachusetts Institute of Technology (MIT). 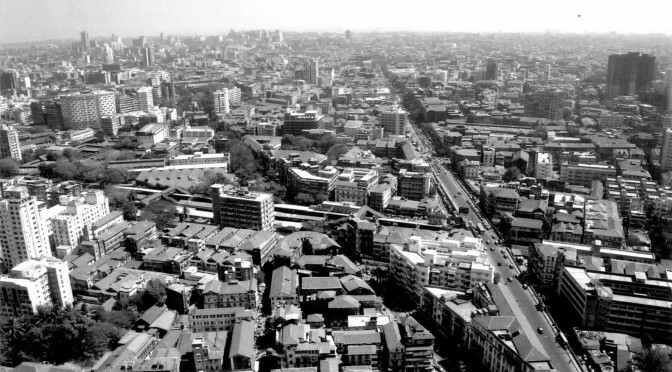 From 2006 to 2008 we hosted social scientists and urban researchers who presented their work in-progress alongside selected texts and sources on urbanisation in Asia, the Middle East, Europe and America. Files linked in the posts below are provided solely for purposes of study, research, and education. Massachusetts Institute of Technology (MIT) E51-185, Cambridge, MA 02139, U.S.A.